Capacitate decision makers within the organization, with fundamental blockchain knowledge which will allow them to make better informed decisions. This immersion is a first dive into blockchain and distributed ledger technologies. It is great for companies wanting to get familiar with blockchain and understand its potential. Pedro Martins, IT Director at Novo Banco and author of “Introdução à Blockchain” - the first book about blockchain technology written in Portugal - together with José Figueiredo, the founder of blockbird Academy, take the learners on a discovery journey through the fundamentals of blockchain and the magic of decentralized solutions. 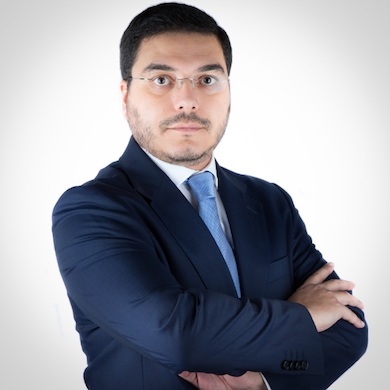 Currently IT Director at Novo Banco for 10+ years and Vice President of the Portuguese Data Science Association, Pedro is the author of the first book about blockchain technology written in Portugal: “Introduction to Blockchain”. After being an IT Consultant at Arthur Andersen and Deloitte, he left to co-found Hitachi Consulting in Portugal. 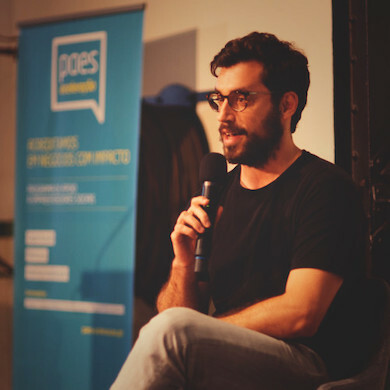 As part of his mission to democratize Blockchain Technology in Portugal, Jose joined a group of skill-diverse and like-minded individuals and together they founded blockbird.  His focus is on driving blockbird’s growth and innovation. He previously co-founded and sold Topcheck in 2016, to one of Africa’s leading internet platforms Silvertree Capital, then merged with Compare Africa Group (CAG). He was also a venture builder at Rocket Internet where he helped build up operations of Brazilian ecommerce giant Dafiti and accomodation marketplace Wimdu. Discover the technology underpinning blockchain, understand the structure of blockchain, and explore the scope of the blockchain industry by analysing the scale of investment in the industry, the sociopolitical and economic context, key stakeholders, and the evolution of the industry landscape. Explore how blockchain is powering new payment rail and cryptocurrencies, storage of land title registries, and new mechanisms for trading, settlement and clearing. Investigate key strategic challenges and opportunities in these areas. 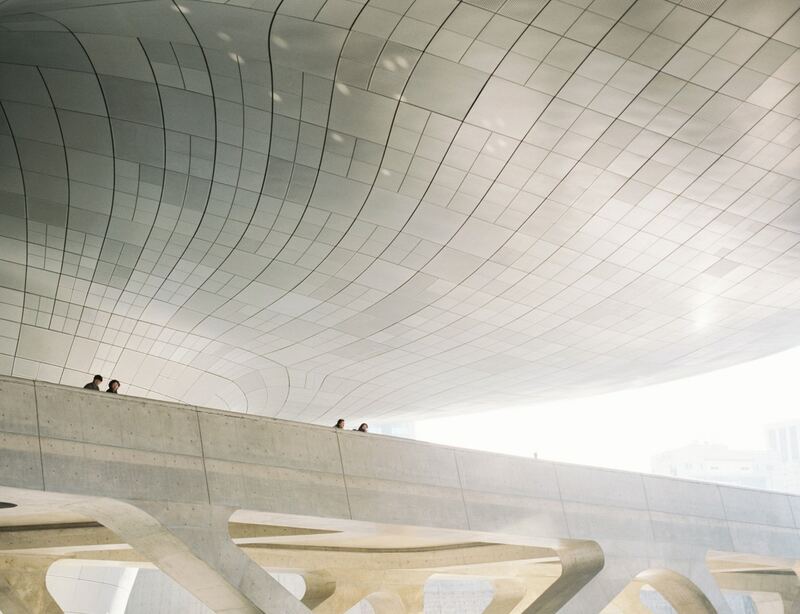 Discover how blockchain is enabling new forms of management and organisation through decentralised applications, smart contracts, and new frameworks for identity and data sharing. A discussion of industry regulation (you’ll be exposed to the blockbird Blockchain Regulation framework) and competitive analysis will assist you to investigate the competition and regulatory landscape of your blockchain business strategy. How many people will take the course? I would like to receive communications about other offerings.